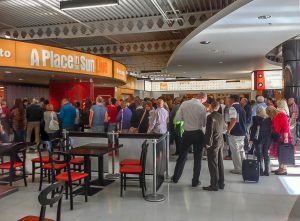 A record number of people were recorded enjoying the Place in the Sun live show at the NEC in Birmingham earlier this week! 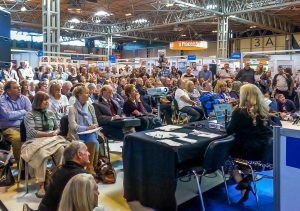 – 8,000 people attended the show with hundreds queuing each morning to get in early, to enjoy what is always an exciting and information packed show. 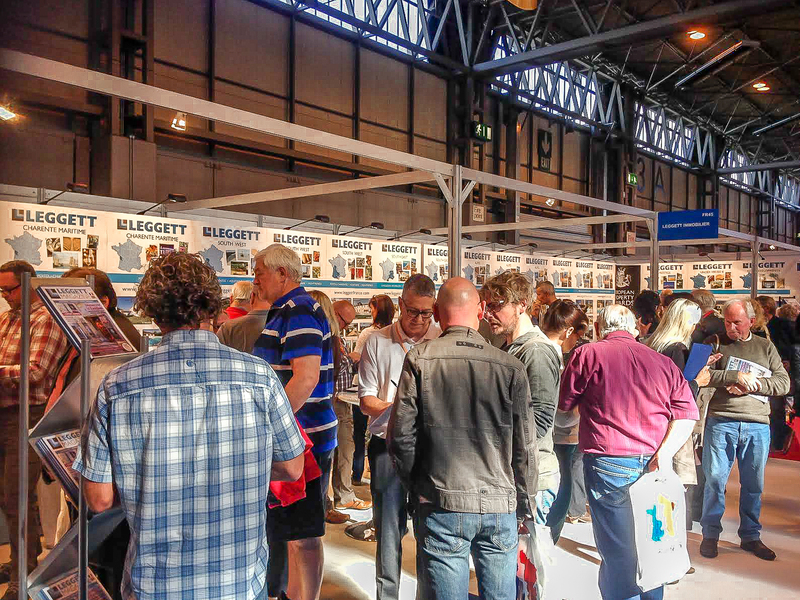 Leggett were super busy as always throughout the three day exhibition chatting to people about their ideas, locations and general practicalities of living in France. Confidence in the French market is extremely high right now and it’s no wonder when we see the euro remain strong against the pound, obtaining a cheap mortgage is quick and easier and house prices have stopped dropping and are tipped to rise! 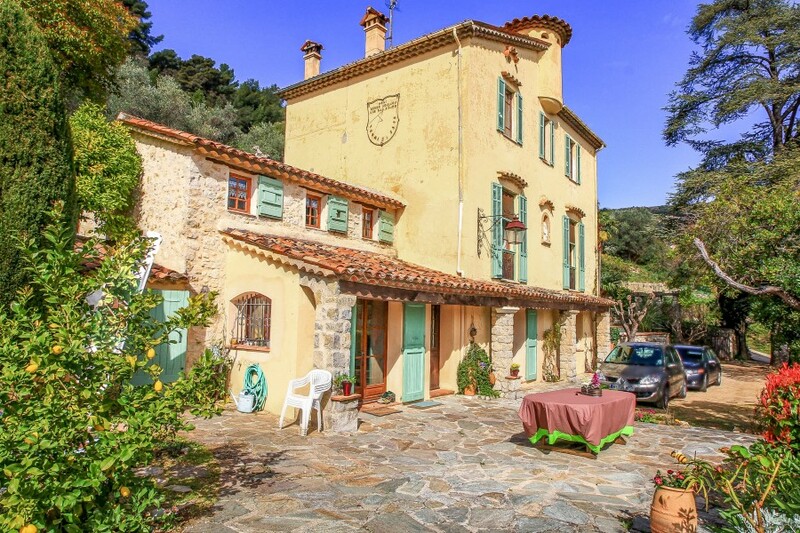 – there’s never been a better time to buy that ‘dream home’ in France. 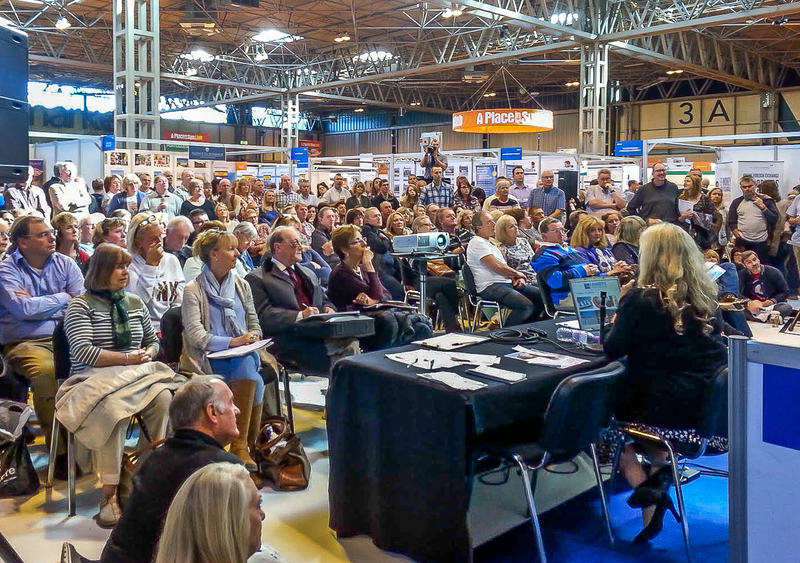 Leggett currently have over 14,000 properties for sale and exhibiting regularly at all the best property shows in Europe, connecting beautiful homes directly with the buying pubic, is an important part of our marketing strategy and has clearly played a part in our winning the coveted “Best Estate Agency in France” award for the third year running!